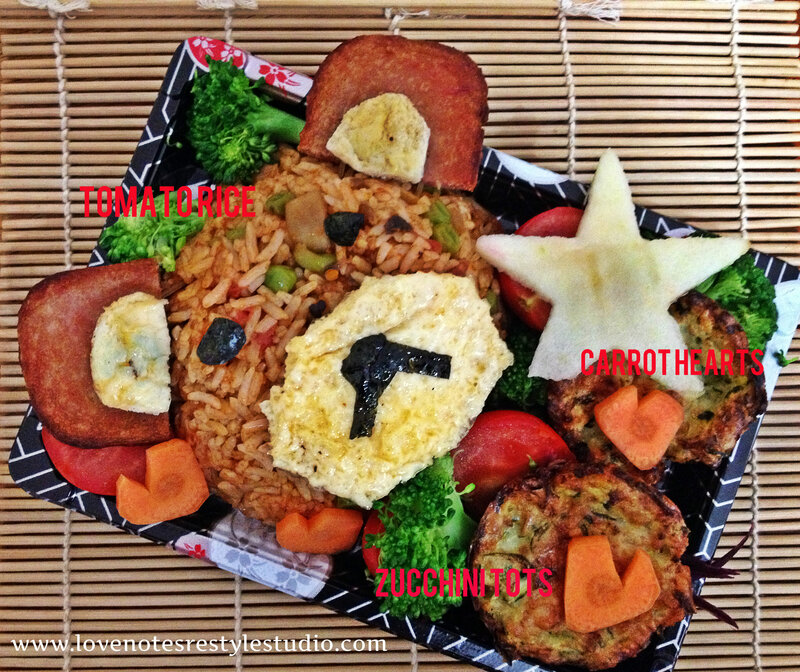 We’ve been seeing lots of Bento Boxes floating around and were inspired by Meijo’s Joy Easy Bear Bento. We decided to build our own version. 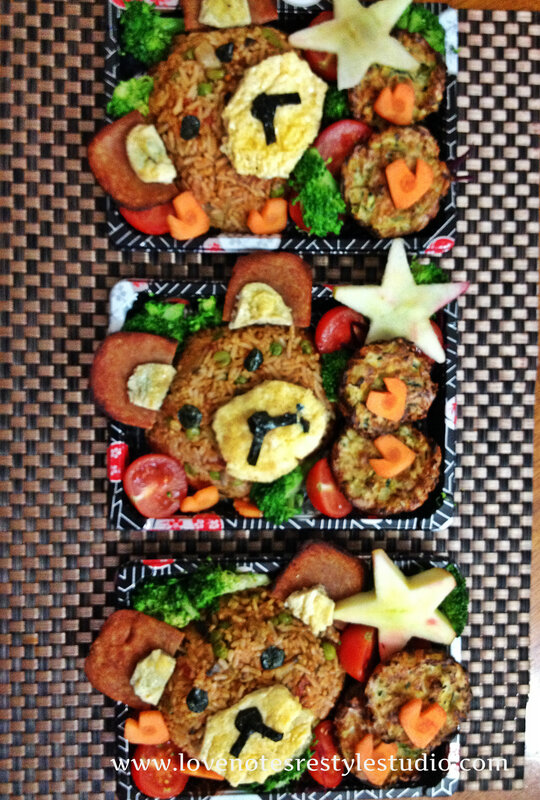 Tomorrow we’ll give you the recipes for the Zucchini Tots and the Tomato Rice (Omurice). It took about 1.5 hours all together to get it all together and was so much fun to create. 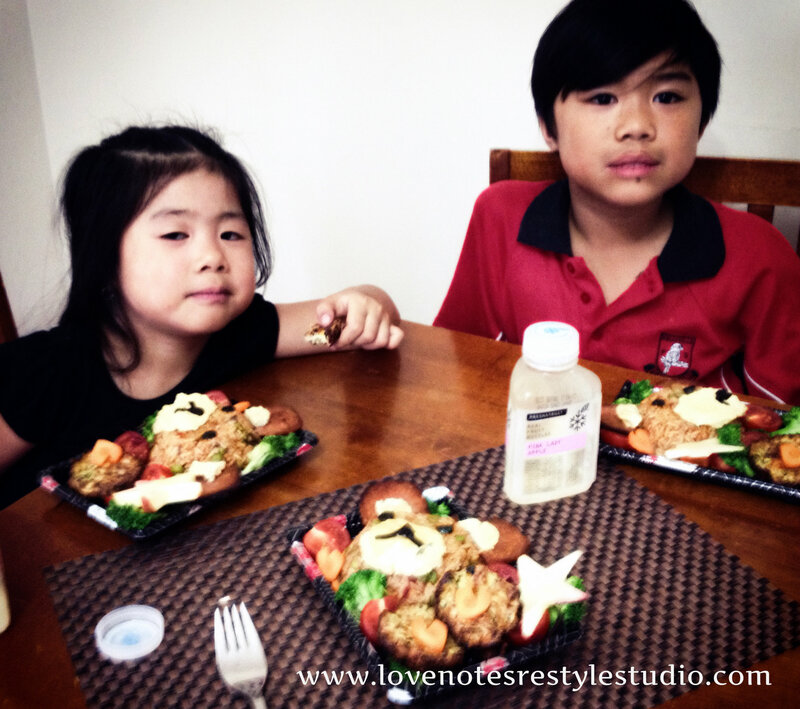 The most important piece to this post is that Amour’s niece and nephew loved their bento box – huge success!